Painted at Emma Lake in 2009. 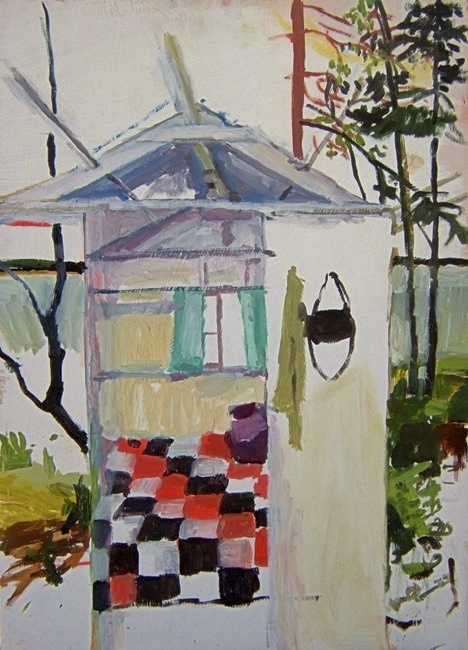 These plein air paintings are created inside and outside the cabins of the campus. May 22, 2013 by Ty Johnston.